“77 percent of school principals report that they withhold recess as punishment, even as they simultaneously sing the praises of recess as a factor in academic, cognitive, and social development. – reported in a New York Times Article Students Who Lose Recess Are the Ones Who Need It Most. In 2013, The American Academy of Pediatrics updated it’s Policy Statement. Recess is a crucial and necessary component of a child’s development and, as such, it should not be withheld for punitive or academic reasons. Read the Society of Health and Physical Educators (SHAPE) Position Statement Physical Activity Used as Punishment and/or Behavior Management. SHAPE opposes administering or withholding physical activity as a form of punishment and/or behavior management … and addresses the inappropriate use of or withdrawal from physical activity as a disciplinary consequence, both within and outside of the school environment. Taking Away Recess as Punishment – Find a Better Way by Parent Advocate Sharon Lutz. Sharon describes how a creative team can help a child have a positive experience instead of a negative one. 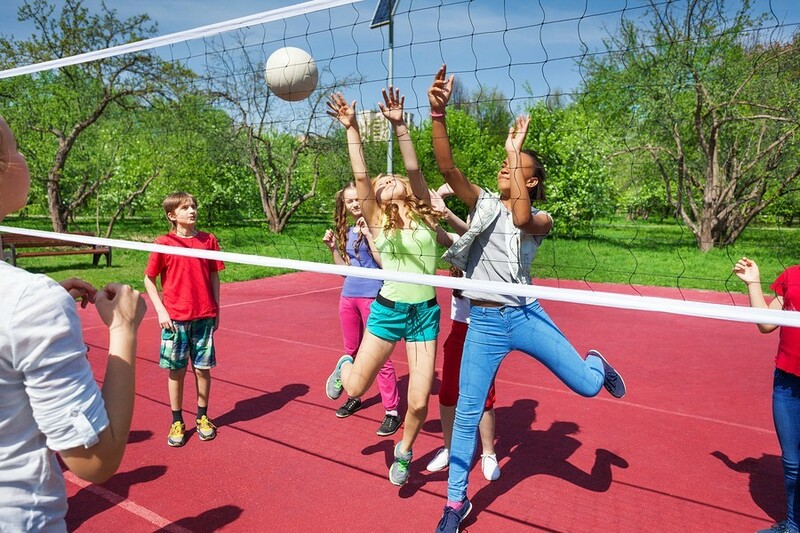 Physical Activity Other Than Physical Education – State Policies on Recess or Physical Activity Breaks – from the National Association of State Boards of Education. This entry was posted in ADD/ADHD, ADHD, Behavior / Discipline and tagged ADHD, Behavior and Discipline, Recess by Wrightslaw. Bookmark the permalink. I just found out that my child is losing recess and lunch each day. I am furious with his teacher. He has Autism and he needs to stem so he flaps and play with his fingers. Teacher does not like that so she keeps in at lunch recess. She even makes him face the wall away from peers so they do not have to be distracted. I have tried talking with the teacher and the principal and got no where. They say that they are allowed to take his lunch recess away. i say that he needs to connect with peers to help form friendship but they say the peers don’t like him. I tried complaining to Special Education Director and Super Intendant and they were not helpful at all. What should I do next? Look for a parent advocate to advise you. I don’t know what state you are in but in Ohio we have access to free assistance from a variety of organizations and disability rights groups. “Stemming” is a common criterion for diagnosing autism (repetitive behaviors); it’s part of the who your son is. You can’t punish a child for having a disability, which is clearly what they are doing. Does your son have an IEP? Stemming can be a sign of stress. An IEP could support him with sensory breaks etc. For HIS benefit though, not because the teacher doesn’t like it. My son is always losing recess. He has ADHD and has trouble focusing. Because of that he does not always get his classwork done. Teacher makes him stay in at recess to finish his work. She even punishes him for not doing his homework. I have tried complaining talking I just don’t know what to do. He has no connection with his peers and they seem fine with that. I just found out that my son’s teacher is taking away recess from him (he is 5 and in a MID self-contained classroom) and making him sweep classrooms and clean tables. At the beginning of the year I had a meeting with the principal because the teacher would take the other students outside for recess and leave my child to sit in the clinic (he has severe asthma and we live in the south). It was determined that the class could have recess in the gym so my child could benefit from the socialization and activity. I don’t know what to do. I have had county personal come out to speak with the teacher to no avail. I was wondering if anyone has been successful writing a child must get recess in an IEP. I”m sorry, how is this not common sense? if a child has ADHD, isn’t the LAST thing you want to do is take away their recess? I mean, come on people, this isn’t brain surgery. Sadly, teachers and Principals are doing it every single day. Even to complete school work they can’t understand. And the schools are getting away with doing it. One of many reasons im here. Why do these teachers want to torture themselves? Not only is he on a 504 but it’s only going to make the stress increased on herself. If they aint allowed to shake them ants out their pants. My son tells me , mom my mind is everywhere. Its very difficult for me so early in the morning to do math. He’s gone through so much mental abuse by the school in the 5 yrs he’s been there. Teachers are the bullies here. I just recently i filed a complaint for retaliation against the school. They need to get it together. I am going to fight for smaller class sizes and adhd friendly teachers who are dedicated to teaching adhd kids and are trained on their needs and know how to encourage and teach with a passion that adhd kids love to learn from.